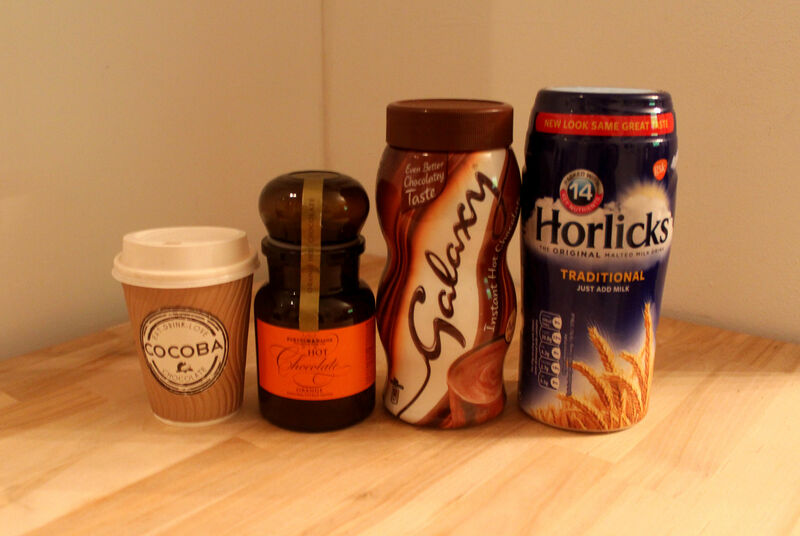 Galaxy chocolate has to be up there as one of my favourite chocolate brands so it only makes sense for their hot chocolate to make it in to my top winter warmer drinks. This is a really creamy hot chocolate, especially if you use milk rather than the recommended water. 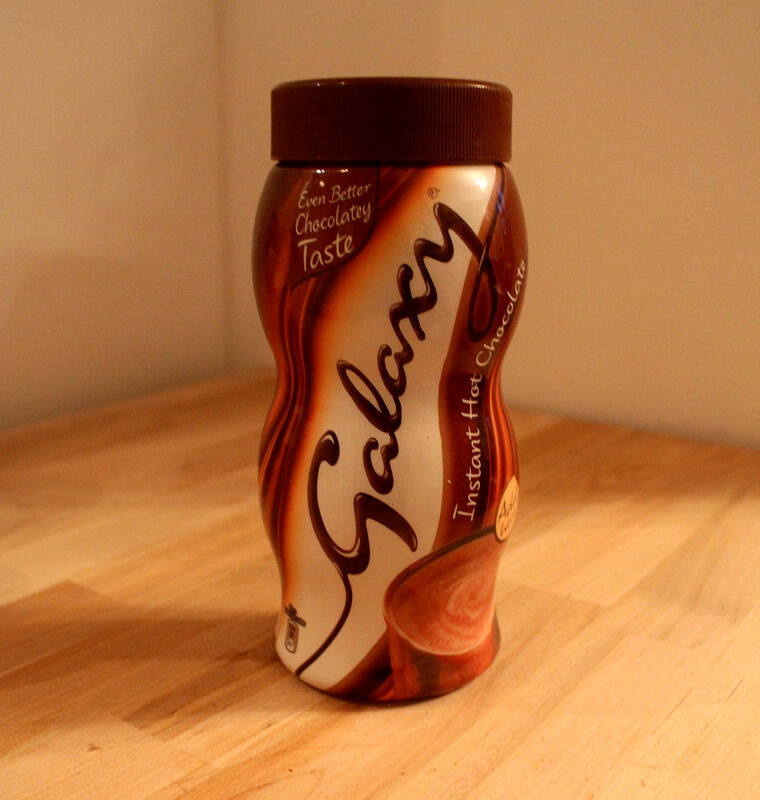 So just sit back, relax and enjoy the classic taste of Galaxy. 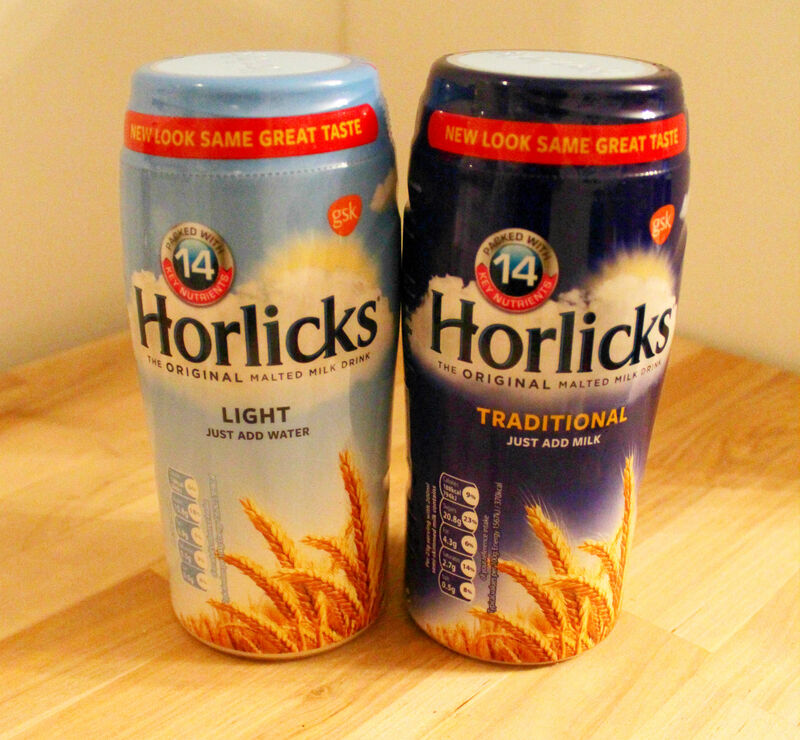 Horlicks brings me back to when I was young and struggled to sleep, my mum would make me a warm mug of Horlicks and I would slip into dreamland. It’s back this winter with a brand new look, both ‘Traditional’ and ‘Light’. I’ve always seen it as a comforting drink for the winter nights but didn’t realise how many nutrients it includes….14! The one that stands out, which I just wouldn’t have thought was in this is Vitamin D – perfect for this sun deprived time of year. 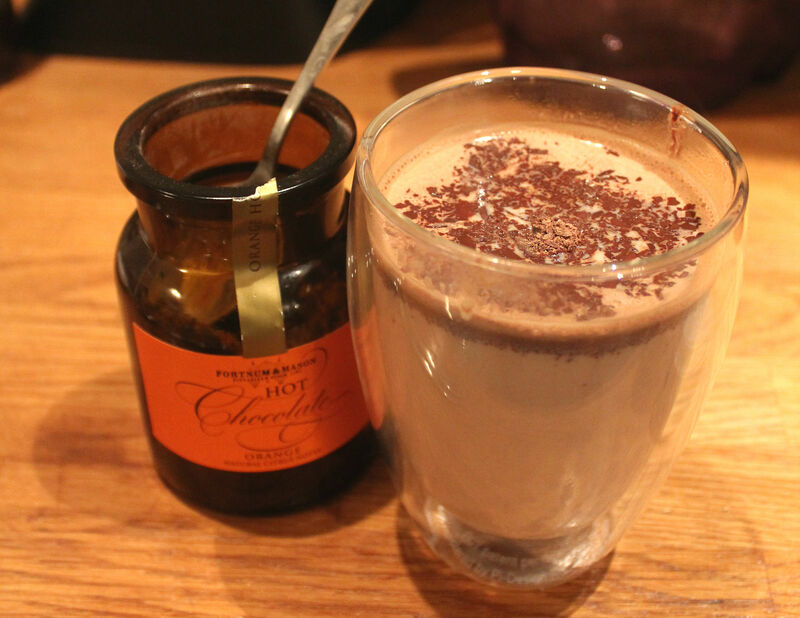 If you want a real chocolate experience then Fortnum & Mason hot chocolate is the drink for you. In true F&M style this is presented in a cool, vintage looking glass jar. It includes real chocolate flakes, and the best way to enjoy this is to use the old school method of heating milk in a pan and adding to your mug of flakes. This is delicious but I did end up adding much more chocolate than was recommended. 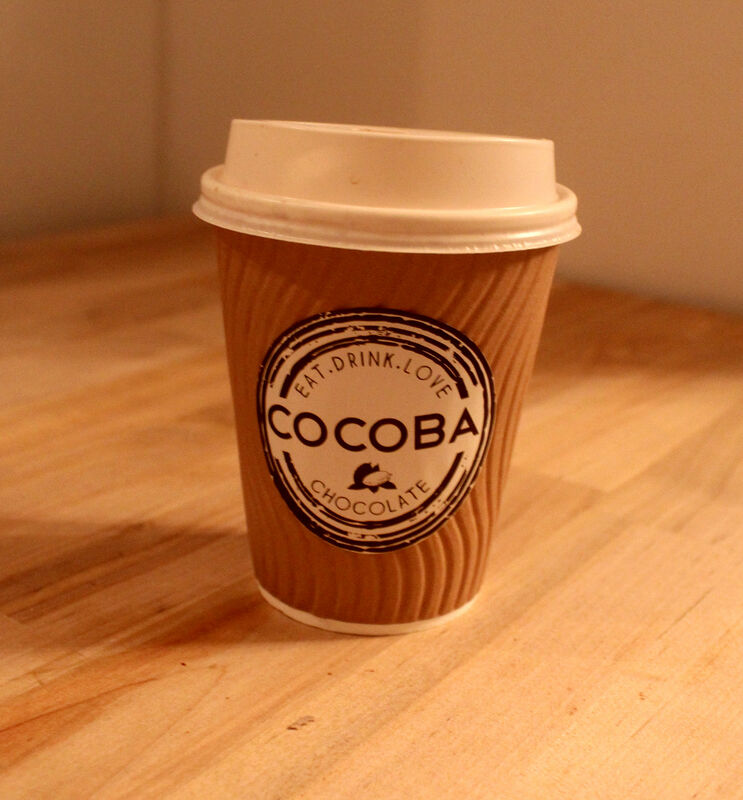 And finally if you are looking for a hot chocolate with a bit of a twist check out Cocoba Chocolate, in particular the stall in Brent Cross Shopping Centre (but I’m sure they are all over the place). With a choice of classic hot chocolate or one of their many flavoured hot chocolates including Raspberry, Toasted Marshmallow, Hazelnut or my favourite Banoffee. I have had many flavoured hot chocolates in my time and this is by far the best, it tastes exactly like banoffee pie and chocolate. If you aren’t a fan of rich drinks don’t opt for this one as you may find it too sickly….but I love it!